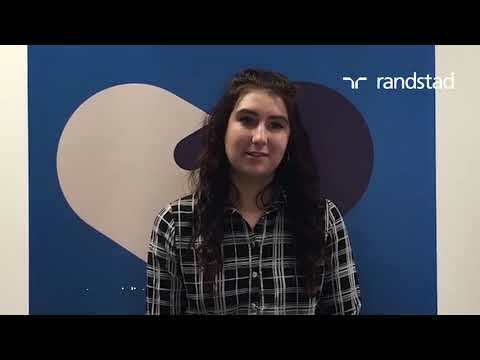 Randstad – is a leading global staffing and recruitment company, offering a wide range of solutions in the HR services space. We take the lead in shaping the world of work, by matching candidates with companies that will help them reach their full potential, and matching clients with people who will work to successfully develop their business. 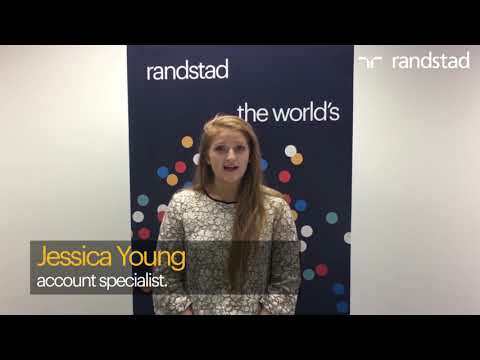 On the hunt for your university placement year or your first graduate job? Landing the right role, in the right company will be one of the most important career moves you’ll ever make. Randstad is a global power brand and a Fortune 500 Company. We work hard but we ensure we have lots of fun along the way. Despite being big in over 40 countries, you won’t be lost amongst the crowd as every single employee counts. We have our own ship, have the most innovative technology at our fingertips and incorporate some of the best marketing campaigns in the country. In fact, we’re the talk of the town after rebranding so there’s no better time to join our winning team.